The AVEM Water Interactive Product Guide is designed to let you interact with waterworks and related infrastructure products from multiple platforms in one place. Although you can research manufacturer specific information, products are listed and interacted with independent of manufacturer. Doing this allows us to help focus on the complete product solution rather than simply a single product offering. Please read the instruction below and enjoy this valuable industry resource. If you think of the AVEM Water Interactive Product Guide as a puzzle, then the product line sheets are the pieces. 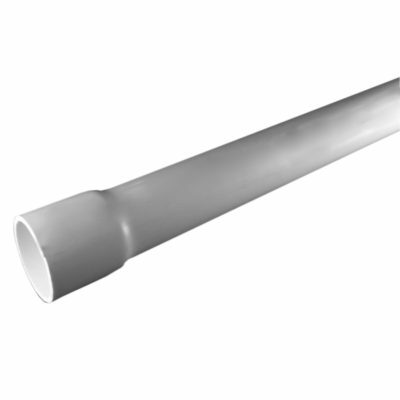 Product Line Sheets (PLS’s) contain specific information about a single product. 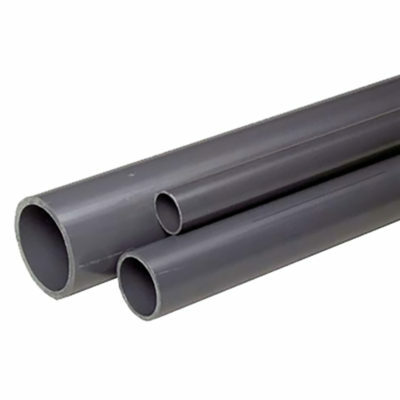 A single product may be SCH80 PVC Pressure Pipe (see below). PLS’s tell you everything you need to know about the specified product. This includes: an overview, photo, variations (sizes, associated specs, connections types, etc), and related products. The PLS also associates the manufacturers we distribute for along with downloads and resources for that manufacturers version of the product.